Public procurement represents more than 15 per cent of European GDP and is one of the fastest growing sectors of the European economy. Public procurement law is also developing rapidly, not least in the area of remedies for breach of procurement rules. 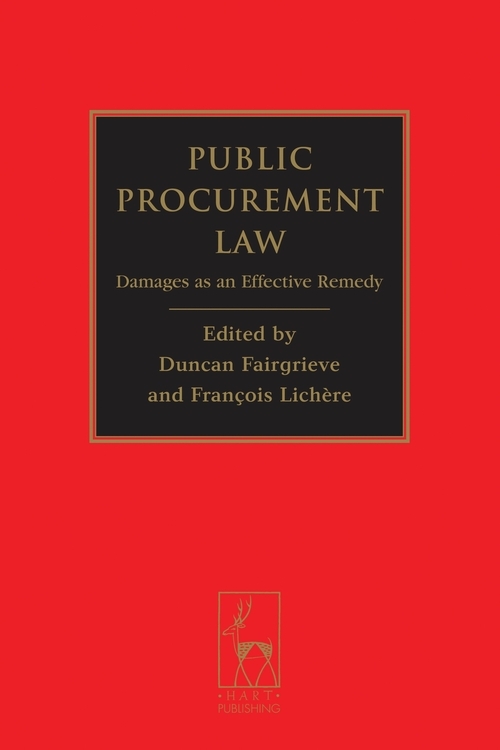 The aim of this book is to analyse the remedy of damages in public procurement law. The European Directive of 11 December 2007 amending Council Directives 89/665/EEC and 92/13/EEC has reaffirmed the importance of damages as a tool to enforce the proper award of public contracts, but has left the exact architecture of the damages remedy in the hands of the Member States. 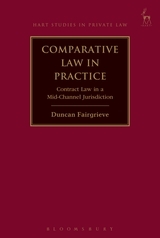 This book offers an overview of damages liability which is inclusive, coherent and practical, covering the relevant law and jurisprudence from a number of countries across Europe and further afield. 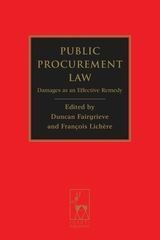 The contributors are high-profile and authoritative commentators on public procurement law, including policy-makers, judges, academics and practitioners. François Lichère is Professor of Law at the University of Aix-Marseille, Aix-en-Provence, France and Counsel to law firms.